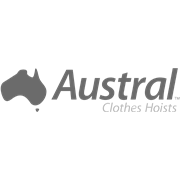 Retainer Clips are suitable for Austral FoldAway 45 and 51 models. 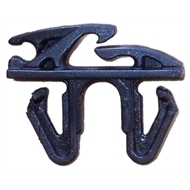 The replacement Retainer Clips are suitable for Austral's FoldAway 45 and 51 model Rotaries manufactured after 1997. Individual Retainer Clips are easily replaced as required, without the need to re-cord the whole clothesline. FoldAway 45 and 51 models contain 28 Clips in total: 4 x Outer Clips (on external line only) and 24 x Inner Clips (on the 6 internal lines). A replacement Pack of 8 Retainers Clips consists of 2 x Outer Clips and 6 x Inner Clips. 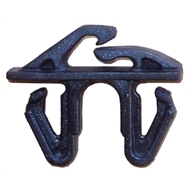 A replacement pack of 14 Retainer Clips is also available. 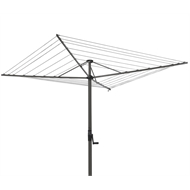 Customers can also be assured of a lower carbon footprint when purchasing an Austral Clothesline. 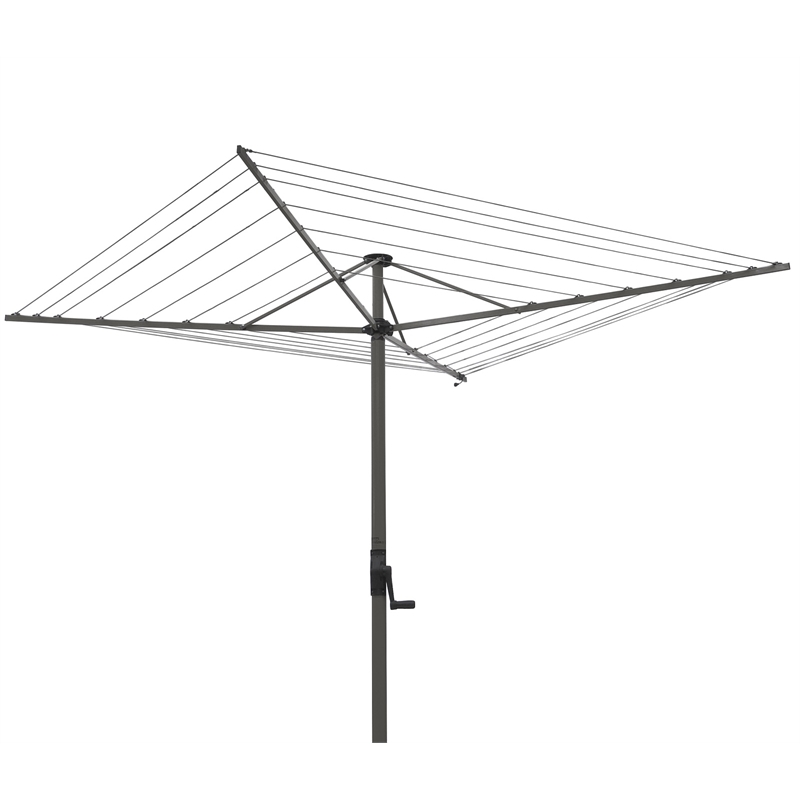 Less energy is consumed in the final production and delivery of an Austral Clothesline than our competitors’ imported clotheslines. 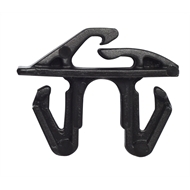 The FoldAway Rotary does not require full re-cording when replacing individual Retainer Clips. The Retainer Clips are easily inserted into the pre-punched Arms. Then pull the cord back into the Retainer Clip.